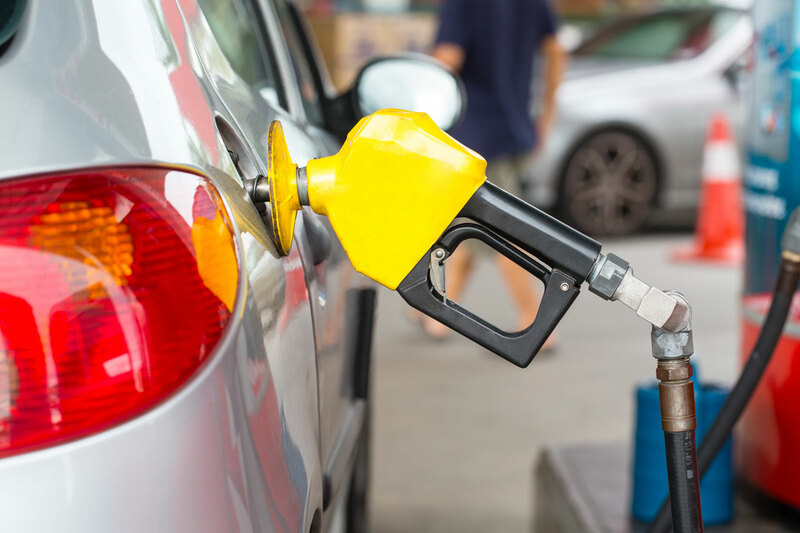 A black market for diesel and gasoline has rapidly spread around the nation, with organized crime gangs using fraudulent credit cards to siphon millions of dollars in fuel from gas stations into large tanks hidden inside pickup trucks and vans. Stealing fuel can be less risky than selling drugs or other illegal endeavors, and criminals can make $1,000 or more a day re-selling the stolen fuel at construction sites and unscrupulous gas stations, or to truckers looking to cut costs, investigators and industry experts say. Black market diesel started becoming a big business when credit card “skimmers” became more prevalent around 2006, DeWitt said. Thieves install these devices at gas station pumps, where they record card information as unsuspecting customers fuel up. The information is later transferred to a magnetic strip on a counterfeit card. The problem has only grown as the devices become more sophisticated. The black market has grown quickly in part because the thefts total a few hundred dollars at a time, and prosecutors were slow to prioritize them. But as fuel thefts become more organized, they have caught the attention of state and federal authorities around the country. The U.S. Secret Service, which investigates financial crimes, is involved because the gangs use credit card skimmers. Agent Steve Scarince says Miami, Los Angeles and Las Vegas are hot spots, together accounting for about 20 million gallons a year in stolen diesel. Court records from a single Secret Service case prosecuted in 2014 illustrate how much money even a small crew can take in. Agents in the Los Angeles area surveilled a group with seven pickup trucks and SUVs with hidden fuel tanks holding up to 300 gallons each. For 10 months, they observed drivers using credit card information stolen from about 900 people to fill up three times a day. They transferred the diesel into a 4,500-gallon industrial fuel tanker that made daily runs to sell the fuel to gas stations. Agents estimated they stole close to $16,000 in fuel every day, with the potential to steal $7 million a year. Records indicated it was in operation for about five years before agents shut it down. Thieves often use dozens of fraudulent cards at a time, inserting one after another to fill up hidden tanks. One gang used fraudulent credit cards for a month to steal $100,000 in diesel from two stations in central Florida. In other cases, one thief parks a truck to block the clerk’s view while another pumps diesel directly from an underground tank through a hole in the vehicle’s floorboards, investigators say. Texas Comptroller Glenn Hegar has pursued sellers of black market fuel for breaking state motor fuel tax evasion laws, securing some stiff sentences: In 2015 alone, his office worked to indict more than 100 suspected motor fuel thieves. A Gorman, Texas, man got 40 years in 2015, and a Haskell, Texas, man was sentenced to 10 years last August. There are ways of foiling these thieves, including security devices that can shut down a pump if someone tampers with it. It’s an expensive arms race, but in addition to the economic impact, there are safety concerns. In 2014, a convicted fuel thief’s van exploded as he filled a secret tank in Miami-Dade County. In 2015, a man driving a truck carrying 1,650 gallons of stolen diesel led police on a high-speed chase, weaving in and out of traffic on Interstate 5 before crashing into a highway barrier. The Black Market for Diesel and Gasoline is Making Millions. Secret Service agents say Miami, Los Angeles and Las Vegas are hot spots for diesel theft.